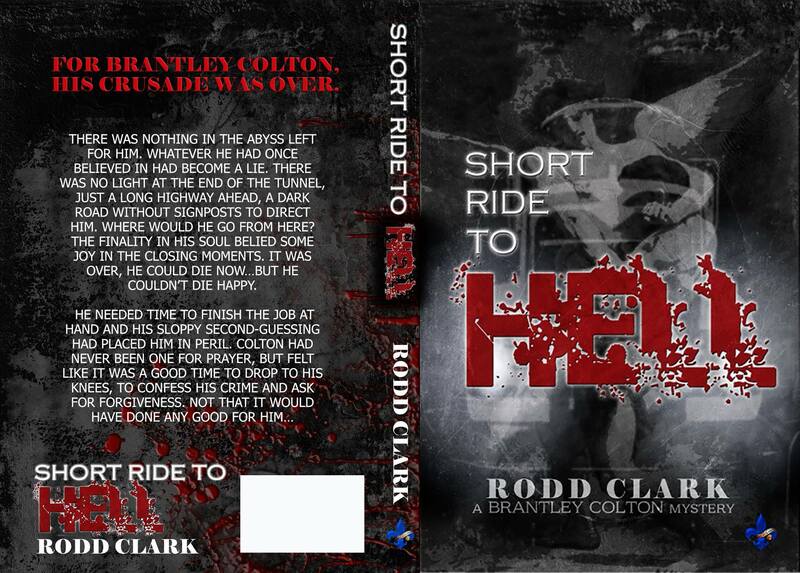 Brantley Colton never set out to be anything but normal…but with tragedy came transformation. In his search for peace he is confronted with the darker aspects of men’s souls and plagued by horrific murders at every turn. 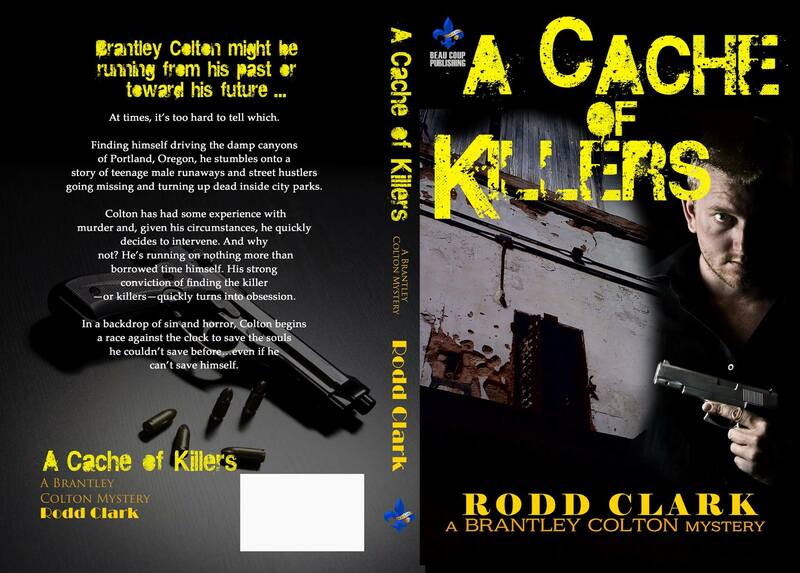 “Why does evil seem drawn to him like a wise virus contaminating his body?” In “A Cache of Killers” Colton runs across a ring of child abductors and killers and sets out to enact his own brand of justice…saving a life because his is so torn and tenuous.